with a raffle and door prizes! 6:30: Snacks and socializing. Light refreshments and cake will be served. $15 Starbucks gift card, a set of BioQuip vials, and a suet package for our bird friends. You must be present to win a door prize. You do not need to be present to win a raffle prize! Only club members can enter the raffle. Not a member yet? Sign up online here, or in person at the February 12th meeting. Also, you must be 18 years or older to play. General Membership Meeting on February 12th. 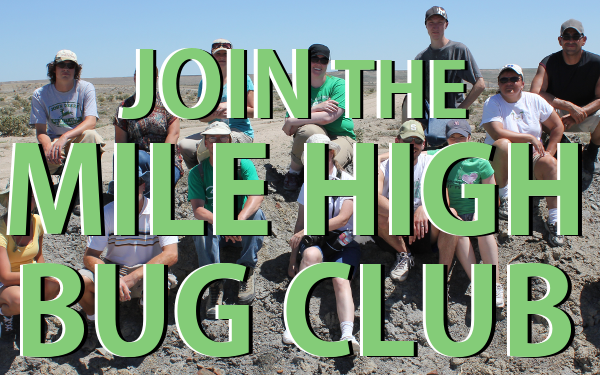 DISCLAIMER: Prize “Winner” grants permission to Mile High Bug Club to use his/her name, likeness, image, voice and/or appearance as such may be embodied in any photos, videos, audiotapes, digital images, and the like, taken or made on behalf of Mile High Bug Club. 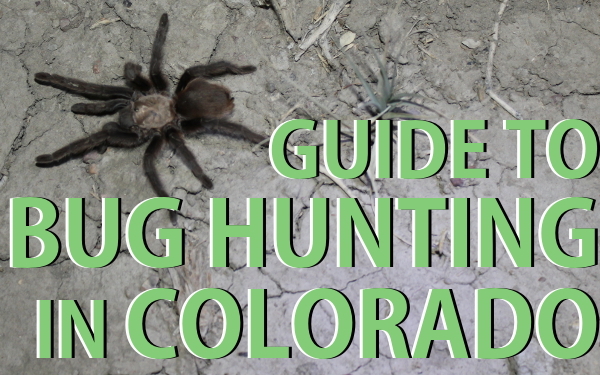 “Winner” agrees that Mile High Bug Club has complete ownership of such pictures, etc., including the entire copyright, and may use them for any purpose consistent with the Mile High Bug Club mission. This includes, but is not limited to brochures, exhibitions, videotapes, reprints, reproductions, publications, advertisements, and any promotional or educational materials in any medium now known or later developed, including the internet and social media. “Winner” acknowledges that he/she will not receive any compensation for the use of such pictures, etc., and hereby releases Mile High Bug Club and its agents and assigns from any and all claims which arise out of or are in any way connected with such use. 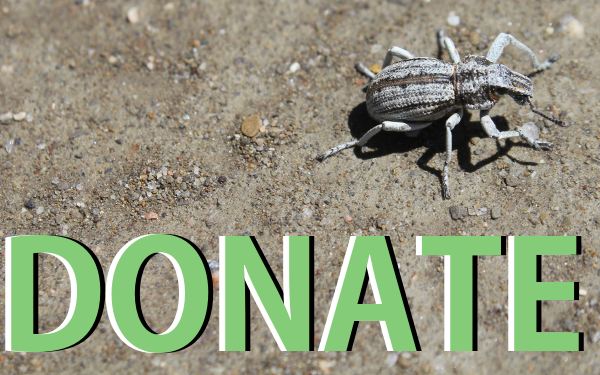 Mile High Bug Club is a 501(c)3 nonprofit tax-exempt organization.